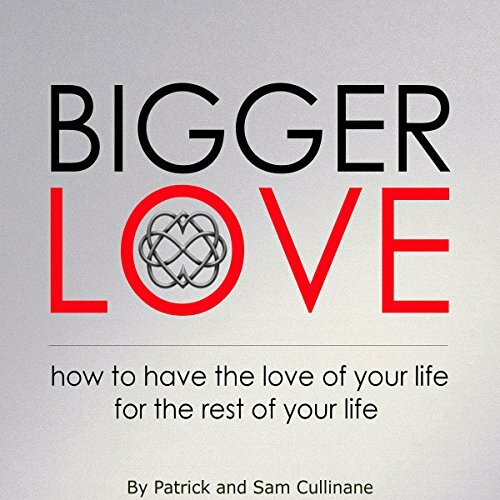 Showing results by author "Sam Cullinane"
Tips, tools, and tricks for taking your relationship to a higher, deeper, more satisfying level from a very happy couple. But they weren't always this happy. In fact, after 10 years of marriage, they were ready to sign the divorce papers and stomp away from each other in a huff. The story of how they went from angry and frustrated to happier than they ever thought possible is funny, inspiring, and highly instructive. Listening to this book, written in a He Said/She Said format, is like watching a smart, funny, and entertaining couple banter and flirt, each telling their side of the story; the good, the bad and the trans-formative.